Although they have been but a few, popular Magento influencers are hard to find. Magenticians is on it to find the best of the bests. We are honored to have with us today Christian Münch, an influencer from Germany. He is currently working as a Senior Web Developer at netz98 GmbH. He has a vast experience in the field of web development and has multiple Magento Certifications to his name. Muneeb: First of all, thank you for taking out time to become a part of the Magenticians interview series :) Please share a little about yourself and some highlight of your career. Christian: I am 38 years old and started programming at the age of 12. My first computer was a Commodore 64. So my first programming language was Basic. Taking programming seriously, I started by learning the programming language Pascal. Later on, I switched to Delphi, a Pascal derivative. When I turned 19, I wrote my first PHP script for a smaller agency. Now 20 years later, I sit in the netz98 office and still do PHP programming, but in the meantime, the environment has changed a lot. Muneeb: What was your reason for choosing Magento and what was in your mind when you started with it? Christian: One of my colleagues recommended Magento. At that time, my main job was programming custom systems based on Zend Framework. Magento fits perfect into our development environment. Later we started our first project and this was also the first Magento project of netz98. It was a TYPO3 shop that must be ported to Magento 0.8 beta. My first impression of Magento was: Compared to OSCommerce this is a very modular and modern system! Muneeb: How did you benefit from multiple Magento Certifications? Christian: I do not think that a Certificate automatically makes a good programmer. One advantage of the Certification is that you have to investigate different parts of the system for the preparation of the exam. In my case, there were some parts which I had not investigated before. Without the certificate, I would have been too lazy to review all of those parts. Muneeb: Being a Magento Developer, what key points do you focus on before starting a Magento project? Christian: Most of my projects over the last years were enterprise shops. So I can only talk about bigger projects. Most of us developers really like programming. With programming, we mean writing source code. Before we start writing source code it is important to have a “module concept” for the important parts of the system. 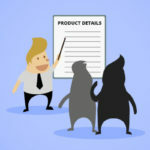 The focus should be on a feature/module planning based on the requirements. It is very important to look at the code from a developer’s point of view. 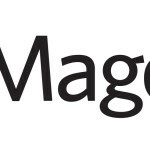 Read a lot of Magento source code to understand the core concepts. Use a debugger to dive into the system. Don’t be afraid of the code. Try to build your own Magento module and publish it. Writing open source software is a good way to get a quick feedback on your own work. Muneeb: Being a Certified Magento Solution Specialist, what suggestion or advice do you have for merchants looking to move to Magento? Christian: This is a tricky question. 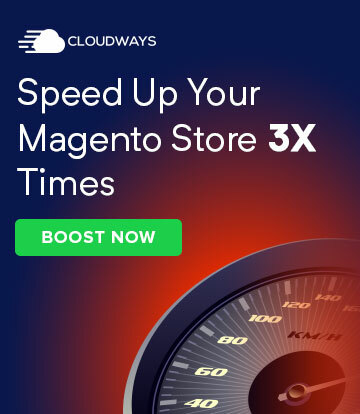 Sometimes I see Magento systems with many 3rd party extensions. Such systems have quality issues pretty often. 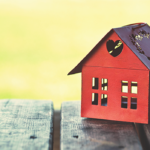 Extensions create conflicts or the system itself is very unstable. 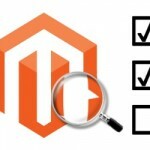 One advice is that every used Magento extension should be verified before bringing them in production. The shop owner should consider a budget for maintenance (e.g. security patches) and the refactoring of the source code. Muneeb: Where do you see Magento in the future? 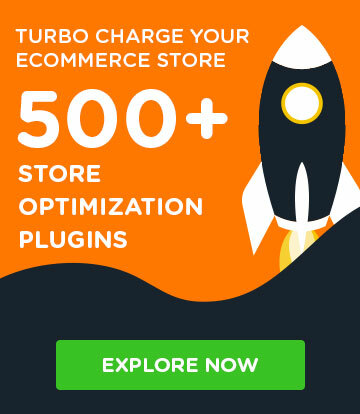 What improvements would you like to see in Magento? A real language handling to improve the re-use of content. More APIs for headless setups. Out of the box marketplace integrations e.g. eBay, Amazon. More available connections to 3rd party vendors like SAP and Facebook. 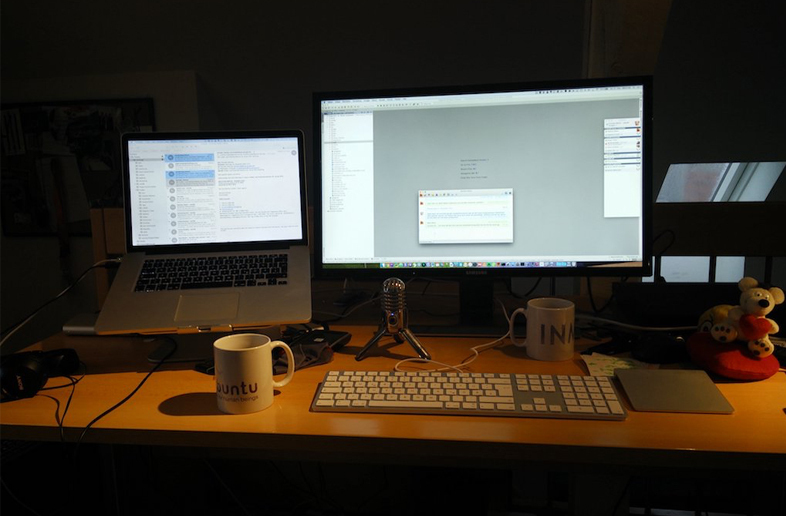 Muneeb: Could you please share a photo of your workstation? Muneeb: How do you spend your free time? Do you like playing games or watching movies? Christian: Mainly I try to spend some time with my family. I’m married and we have two kids. Most of the activities are planned with or for the kids. One of my hobbies is supporting the local football clubs where I am the webmaster since 2001. Muneeb: People inspire people. Who has been your inspiration? Christian: There are a lot of people who inspired me. In the Magento context, I can say that Vinai Kopp is one of them. He encouraged me to go the test-driven development approach. Alan Storm is also one of the influencers. He contributed to n98-magerun (one of my open source projects). He forced me to review some of the source codes that I produced myself. At the end of the day, there was a tool which was more usable for other developers. On the other hand, I learned a lot from other guys in the Magento or PHP community. That is not related to programming only. Personally, I like the spirit of Jisse Reitsma or the guys at MageTalk: Kalen Jordan and Phillip Jackson. Muneeb: Do you attend Magento Events? How useful are such events for Magento influencers, both newbies and experienced? Christian: Yes, of course. Such events are very useful to connect with people, no matter whether they are experienced or not. The newbies especially should not hesitate to get in touch with the Magento rockstars. Muneeb: Wow this was a great interview, thank you :) Lastly, who would you nominate to be interviewed next on Magenticians? Christian: I nominate Jisse Reitsma. He is a smart guy.